Jacobo Mingorance is from Segovia, Spain, and graduated from IE’s Bachelor in Architecture in July 2015. 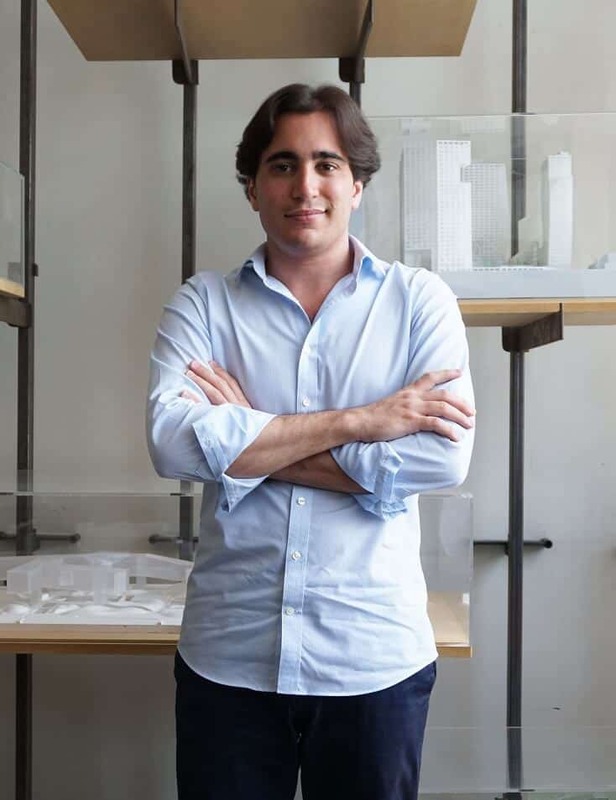 Jacobo studied at IE School of Architecture and Design in his hometown but undertook internships much further afield at the AEDES Metropolitan Laboratory in Berlin, SPEECH in Moscow, and Arq911 in Mexico City. Last year joined Steven Holl Architects’ office in New York City where he currently works as a Junior Architect. Steven Holl is renowned for being one of America’s most respected architects. He has designed several masterpieces such as the Kiasma Museum in Helsinki, the Nelson-Atkins Museum in Kansas City, Simmons Hall at MIT, Linked Hybrid in Beijing, and more recent projects like Queens Library, Lewis center of the Arts in Princeton and Maggie’s Center in London. 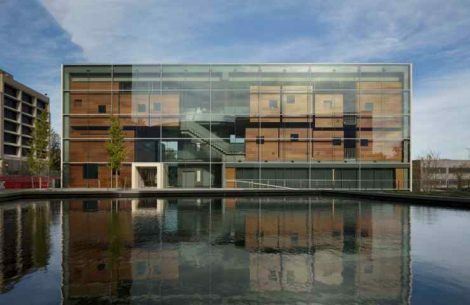 Steven Holl Architects is a 40-people innovative architecture and urban design firm working on a global level as one office from two locations: New York City and Beijing. In recent months I took part in several competitions for projects that included a train station in Paris, a sports facilities center in Moscow, and the design of an Embassy in Washington D.C. I am currently working on a schematic design for the new Doctors without Borders building in Geneva after the firm won the competition to do the project in early 2018. The most important skill that took me here is being open-minded and having a global understanding of architecture. Studying at IE School of Architecture and Design and having the opportunity to do several internships abroad really helped me to understand the role of the architect in a global scale. More specifically, in order to work at Steven Holl architects it is crucial to have a very strong design background and IE University gave me the opportunity to build an extensive portfolio which I further strengthened by doing a Master in Advance Architectural Design at Columbia University after graduating at IE School of Architecture and Design. Having the experience of working as an Architect in New York is very challenging! You’re exposed to the entire world by being part of a community that plays a very active role in discussing and shaping the present and future of the profession. I would also highlight the networking opportunities – they are unique! New York is an extremely open city where you can easily meet people from all around the globe. IE University opened my eyes to the world! I was born and raised in my beloved Segovia, and back when I was a teenager, I would never have thought that I would end up living and working in New York City. That became a reality thanks to the education I received at IE and especially to our wonderful dean, Martha Thorne, to whom I am extremely grateful for giving us all these opportunities of doing multiple internships in renowned architecture firms around the globe. IE’s unique approach, combining the internship program with the philosophy for which IE is famous, makes its graduates excellent candidates to work at any firm around the world.